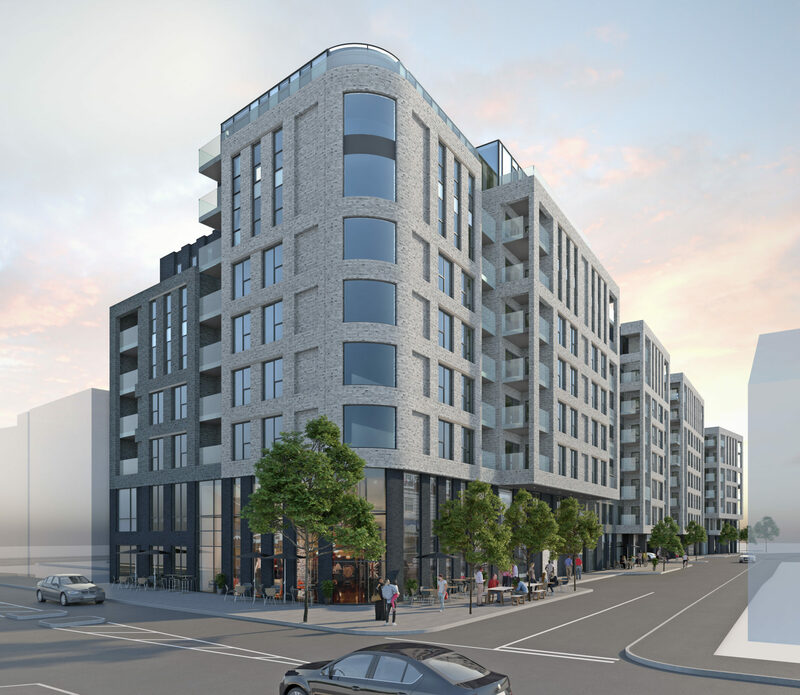 Cassidy + Ashton are delighted to have received approval from Haringey Council for a high quality mixed use scheme that will form an inherent part of the wider regeneration aspirations for Wood Green in North London. 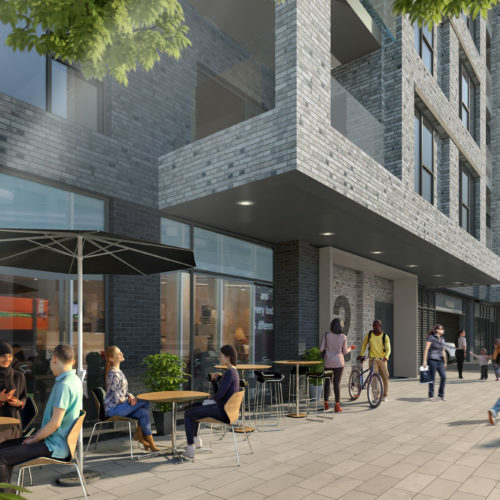 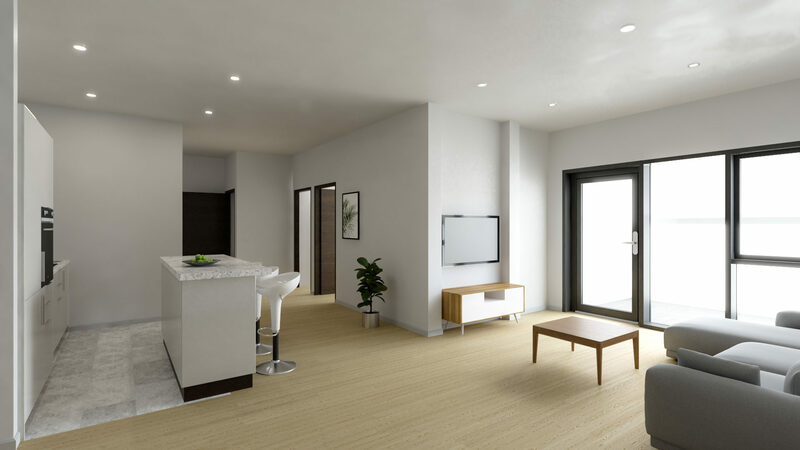 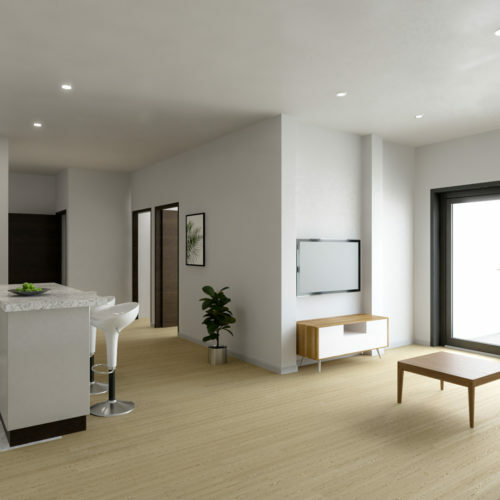 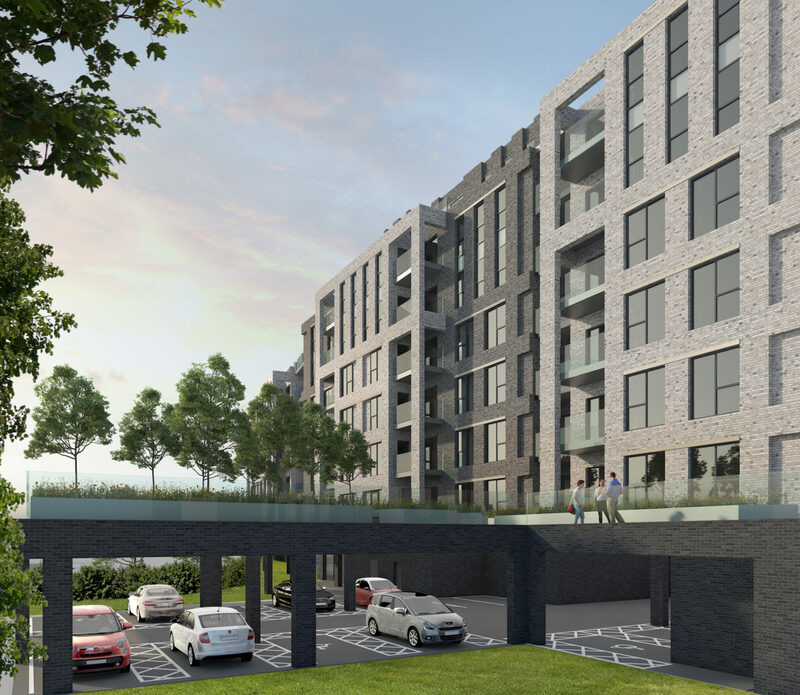 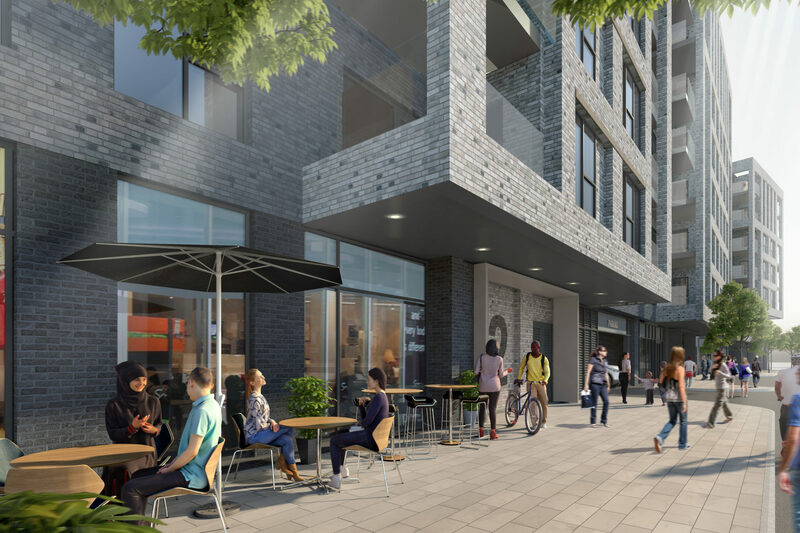 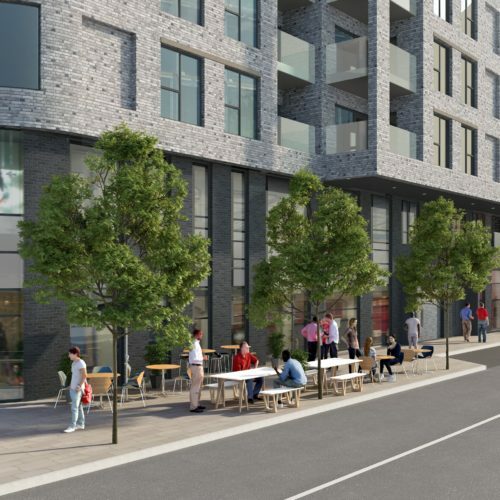 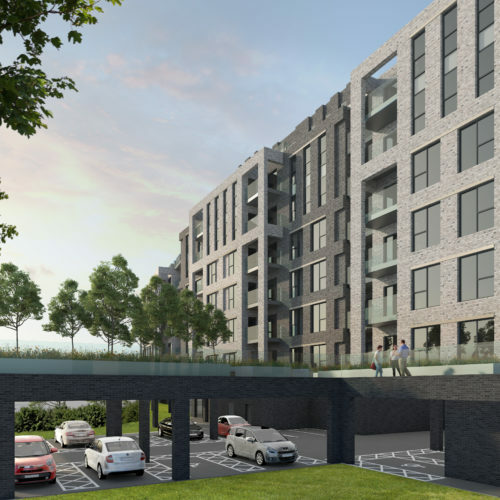 The scheme will provide 161 high quality luxury apartments, 1,000sqm of retail floorspace and an NHS medical centre all in the heart of the thriving community of Wood Green, which lies just a short walk from the historic Alexandra Palace. 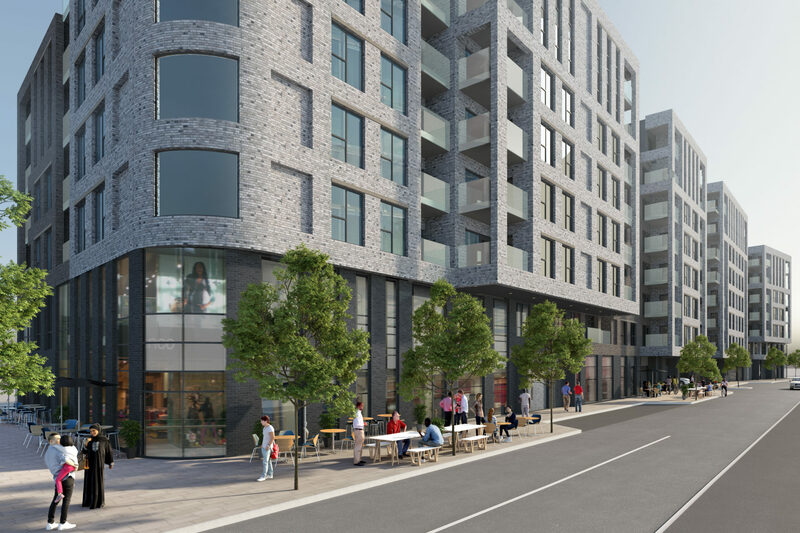 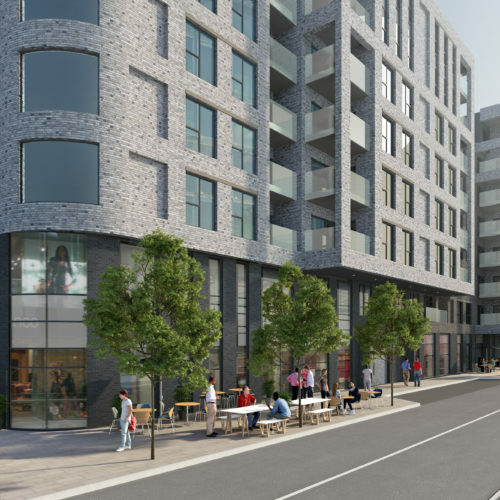 The scheme will play an integral role in the redevelopment of Wood Green and the wider North London area, alongside the development of the £14bn Crossrail development which will link into Wood Green. 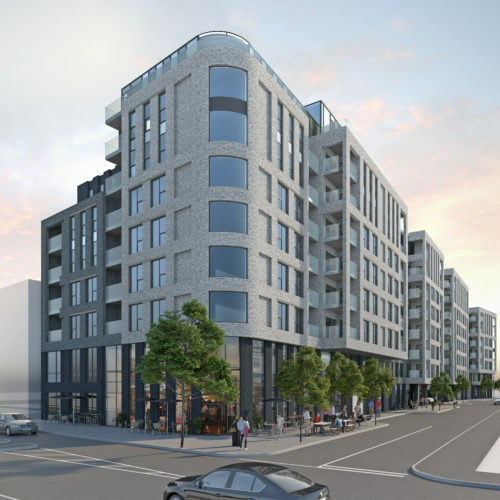 The development forms part of Cassidy + Ashton’s growing London portfolio which extends from Hillingdon to Haringey and from Lewisham to Newham, helping to put the well-established practice at the forefront of a range of exciting developments in the capital.